In this video we look at creating an Oil Painting effect. Before we start we can add a few more gulls to add interest to an empty area of the sky. We then give the image a 'Lowry' look making the people into matchstick men. 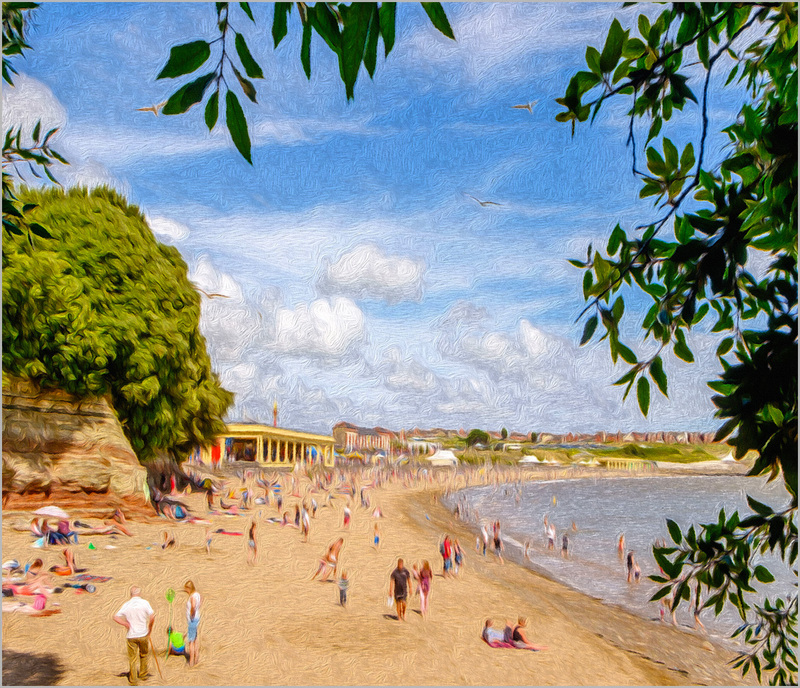 Then using the Oil Paint filter and blending it with the Filter Gallery we can achieve the Oil Painting effect.